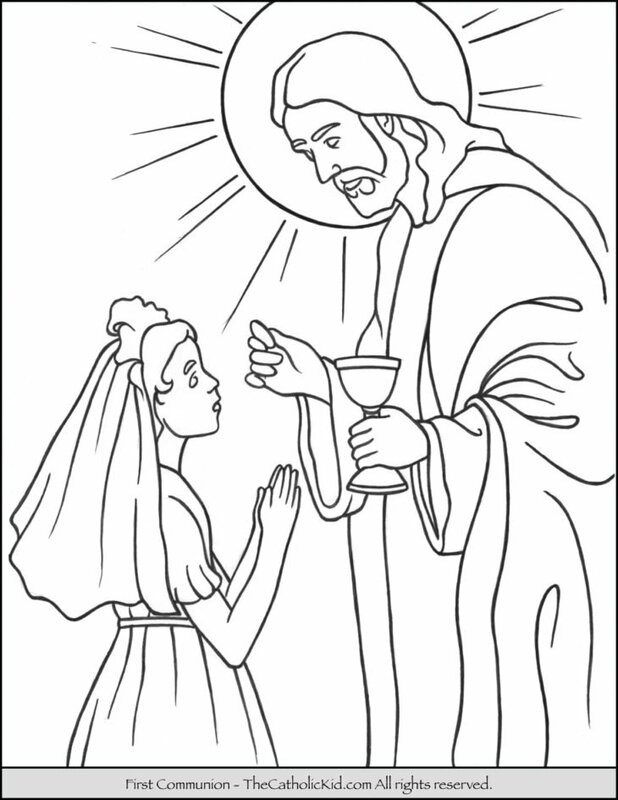 First Communion Girl Coloring Page with Jesus. 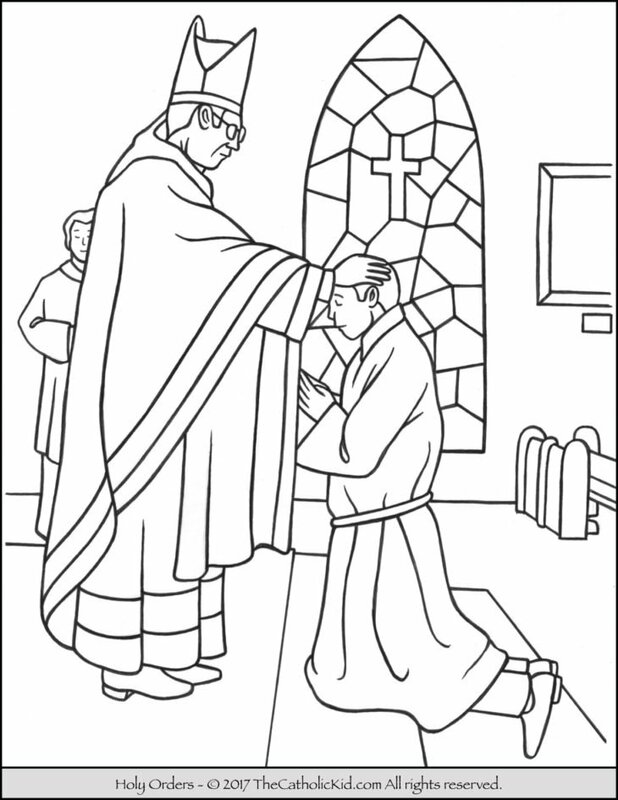 Close up First Communion Girl Coloring Page. 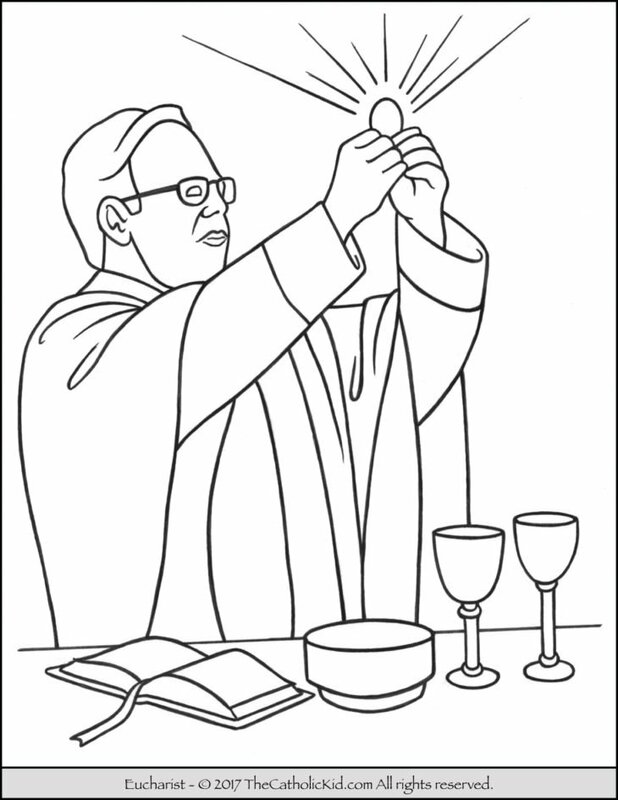 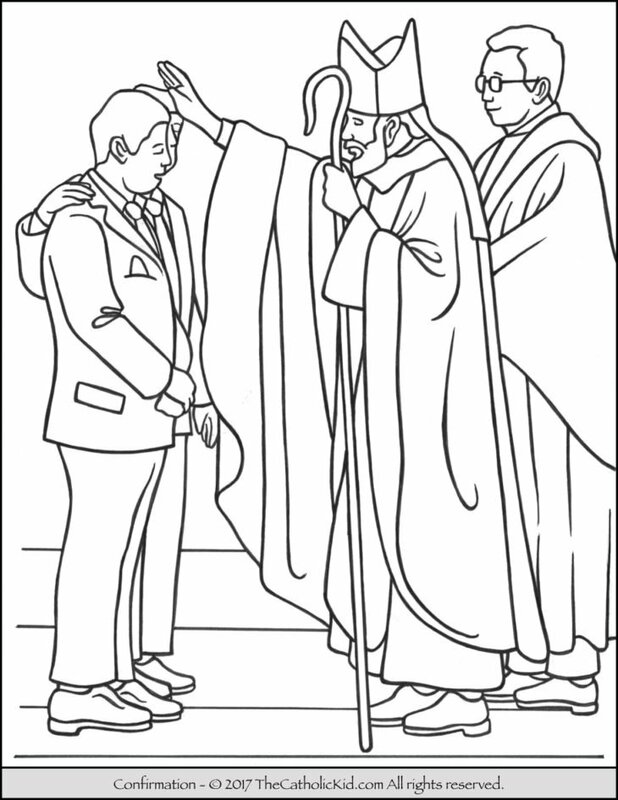 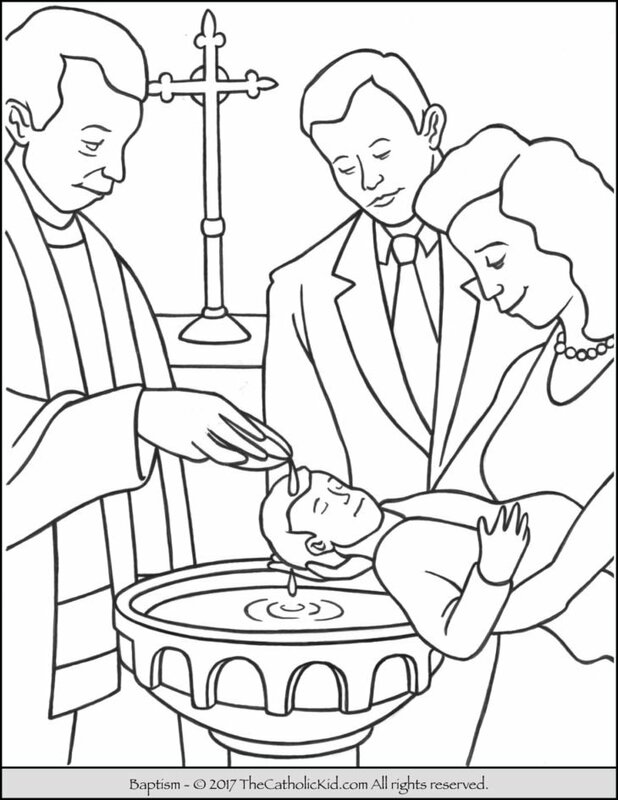 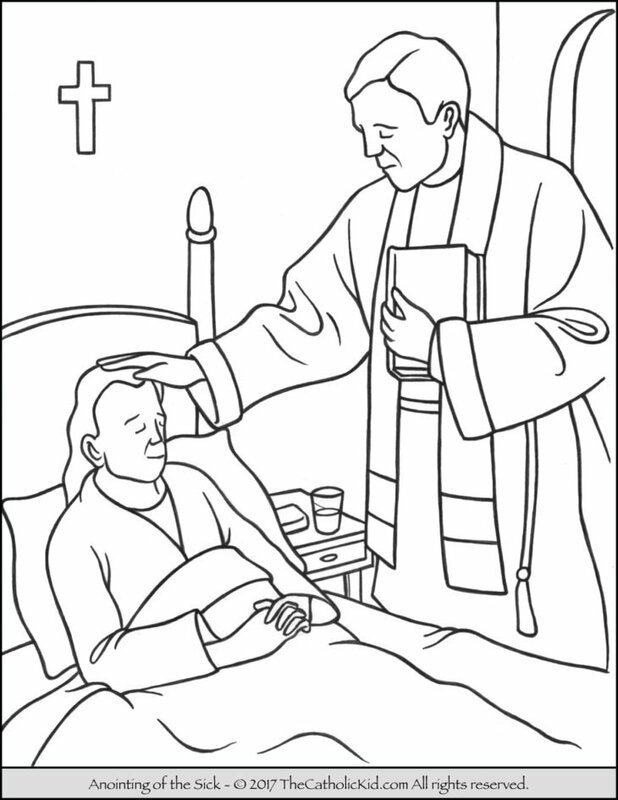 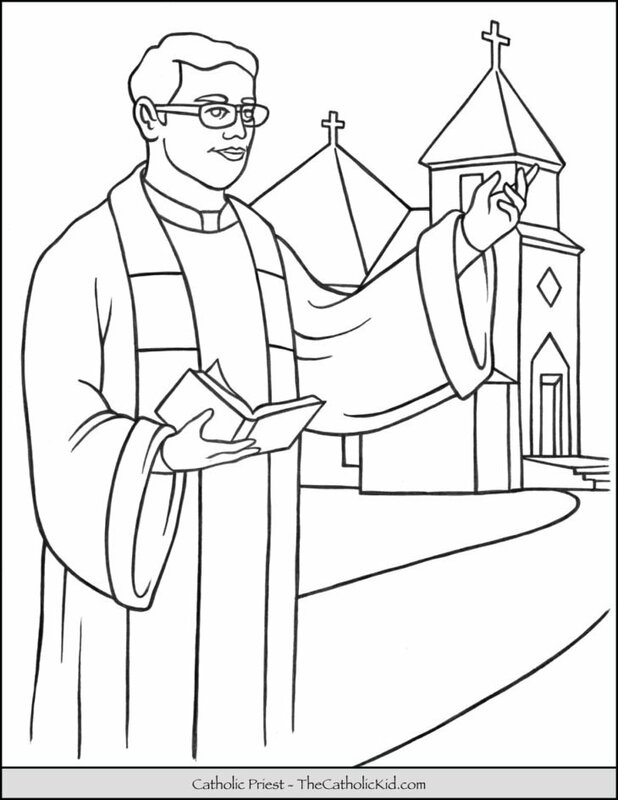 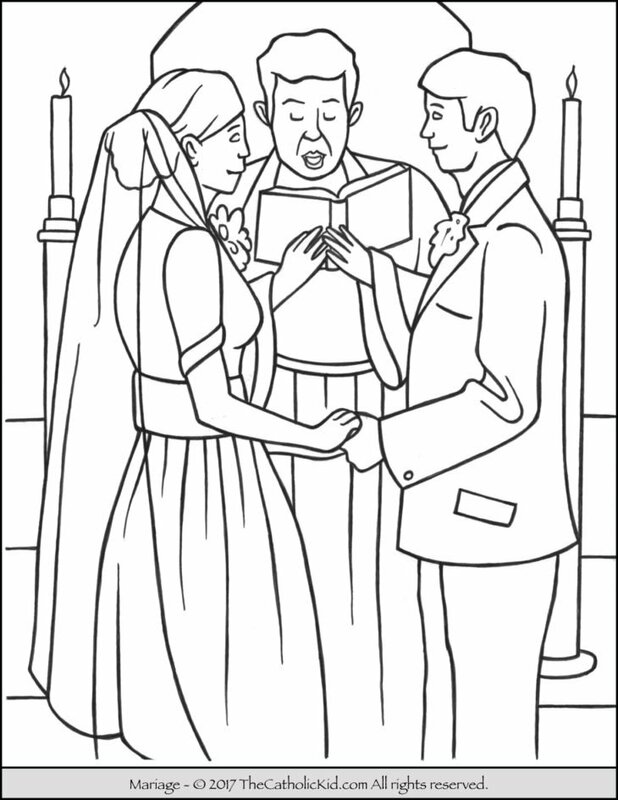 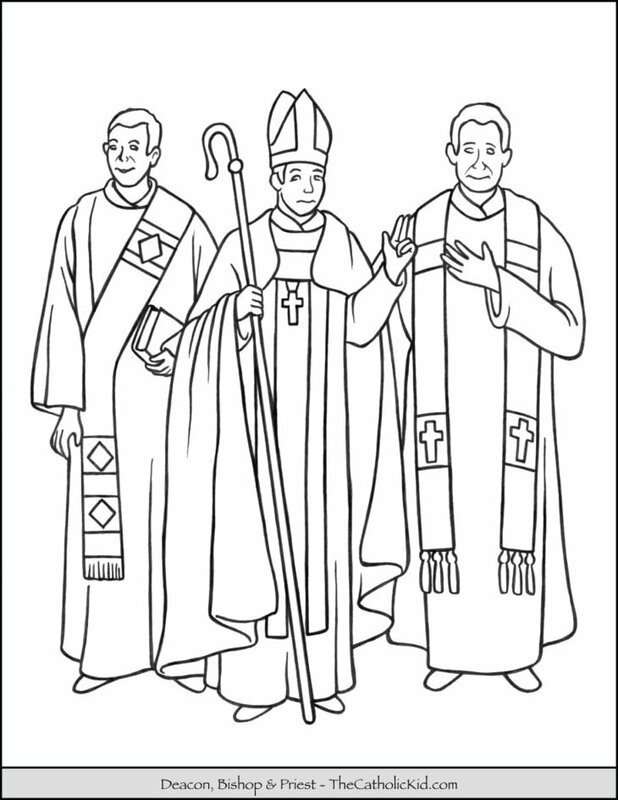 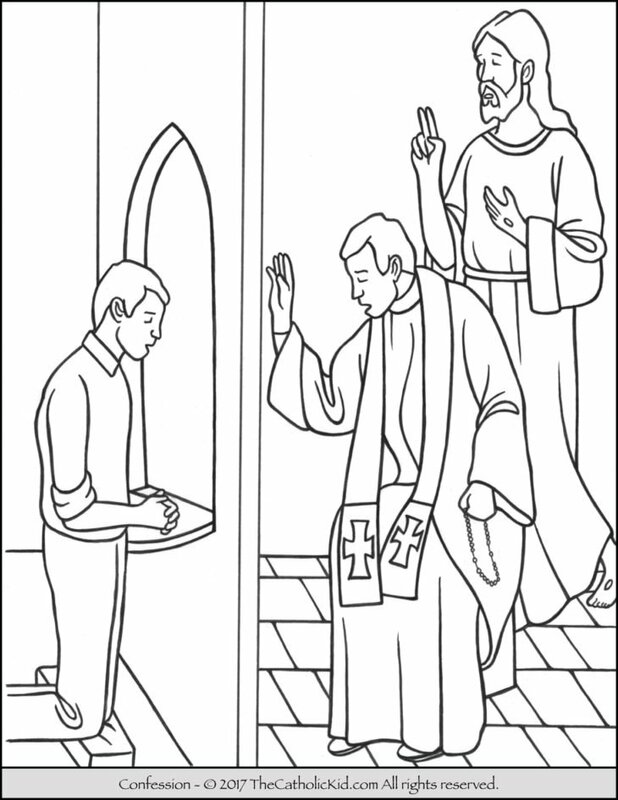 Sacrament of Marriage Coloring Page.